A growing trend in church planting is the development or adoption of additional campuses by a congregation. It allows a growing church to reach another community with the gospel, while being wise stewards of dollars spent for administrative purposes, such as bookkeeping, communications, bulk purchasing, etc. 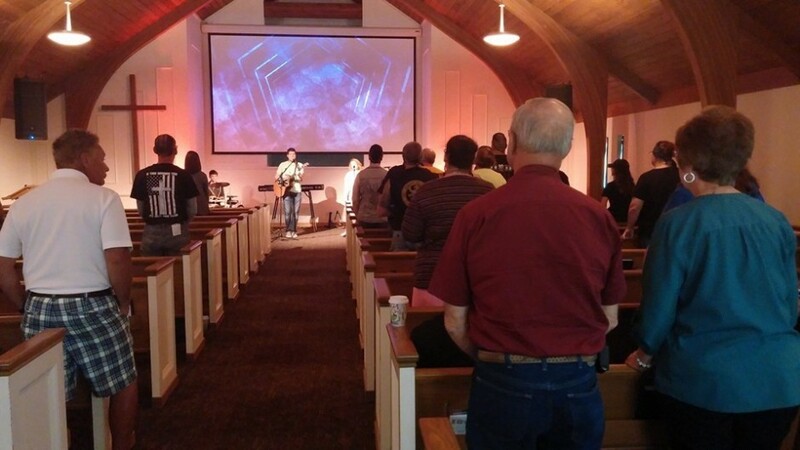 Grace Community Church, a Grace Brethren congregation in Fremont, Ohio (Kevin Pinkerton, senior pastor), has adopted an existing church in Paulding, Ohio, with plans to partner with a Grace Brethren church in Northwood, Ohio, in the near future. In Paulding, the then-independent congregation had long enjoyed the preaching of retired Grace Brethren pastors and Grace Theological Seminary professors and students. They had witnessed declining numbers for an extended period. Without another church to help, they would have had to close their doors. They contacted Tom Avey, coordinator for the Fellowship of Grace Brethren Churches, for assistance. He suggested a meeting with the leadership of the Fremont church, an hour and a half away. Both groups saw benefits in partnering to reach the Paulding community, a village of nearly 3,600 people that also is the county seat for western Ohio’s Paulding County. The new Grace Community Church of Fremont-Paulding Campus kicked off on September 28, 2014. Since then, their attendance has doubled under the leadership of recent Grace Seminary graduate, Cameron Michael, who serves as the campus pastor. Carter Winn is the worship leader. According to Michael, adopting the church in Paulding has allowed for “a new modern music style and a significant amount of preaching on the screen.” He noted that the transition has allowed for the spread of the gospel in the community. With the adoption of the Paulding campus complete, the Fremont church is in the process of coming alongside Trinity Grace Brethren Church in the Toledo suburb of Northwood, 27 miles away from the Fremont campus. Click here to send a letter of encouragement Pastor Cameron Michael, or here to send a note to Pastor Kevin Pinkerton. Both are involved in leading the two campuses of Grace Community Church.